COMMANDER OF CORVETTE WHICH ATTACKED ATLANTIC BOAT PACK. 15 APRIL 1943, LONDONDERRY. 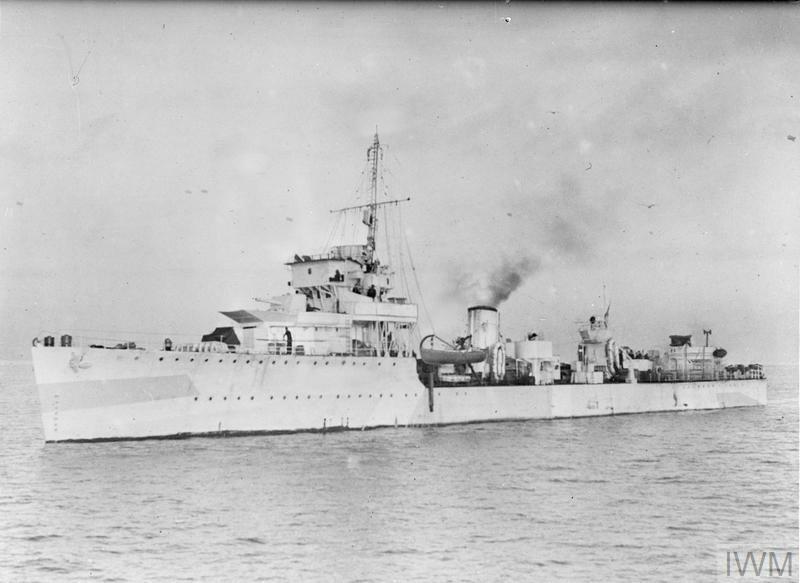 IN A RECENT CONVOY BATTLE IN THE ATLANTIC THE CORVETTE HMS LOOSESTRIFE ATTACKED WITH DEPTH CHARGES AND PROBABLY SANK ONE OF THE U-BOAT PACK. 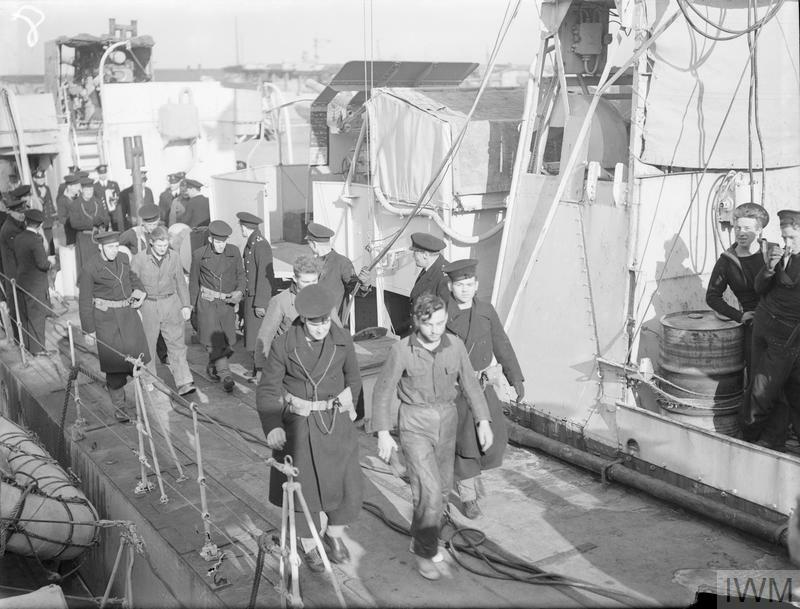 Lieut H A Stonehouse, RNR, Commanding Officer of the Corvette HMS LOOSESTRIFE, on the bridge of his ship.